Genetic testing can uncover actionable findings, leading to a significant change in clinical management. Rapid or STAT genetic test results can inform quick surgical decisions without disrupting treatment timelines. Genetic information may qualify patients for participation in clinical trials or research studies. Increased surveillance can identify cancer at its earliest, most treatable stage. Risk-reducing surgery and/or chemoprevention can significantly decrease the chance of future cancers in the same or different organ systems. Genetic information can benefit close relatives and allow for risk stratification. Relatives at high risk can undergo enhanced surveillance, while those without the family variant may be able to avoid unnecessary procedures. Although the great majority of patients who select insurance billing already pay less than $100 out of pocket with Invitae, our simple out-of-pocket cost estimator can bring peace of mind. 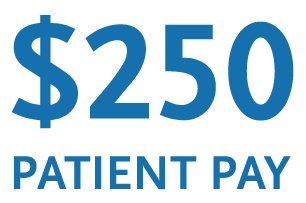 For patients who do not meet their insurance company's testing criteria, we offer $250 patient-pay pricing. Not sure which panel is right for your patient? Consult with one of our board-certified genetic counselors, available Monday through Friday, 5 am to 5 pm Pacific, to identify patients who could benefit from testing and differentiate between tests. Enable cancer prevention and early detection for your patient’s family members. For patients who undergo panel or gene testing and are found to have a clinically actionable variant, their blood relatives can have up to a 50% risk of having the same variant. Invitae offers family variant testing for all blood relatives of patients who undergo gene or panel testing at Invitae and have a positive result. STAT panels for time-sensitive breast cancer cases offer rapid results in 5–12 calendar days (7 days on average). Expand to a larger panel at no additional charge within 90 days. 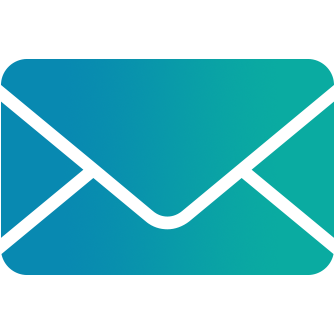 Invitae testing is covered by most insurance plans, and we will not hold a sample or report while managing insurance claims. Invitae offers a $250 patient-pay option and a patient assistance program. Genetic counselors are available on demand to help identify patients who could benefit from testing, discuss tough cases, and even counsel your patients directly. Take the first step by requesting a free specimen collection kit or starting an order today. Invitae’s reference guides offer direction on when to consider genetic testing and provide management guidelines. 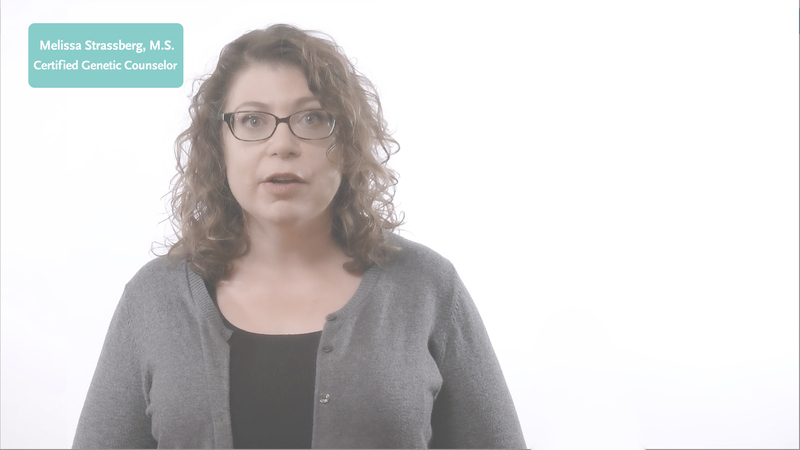 We have also created patient resources for you to share with your patients when speaking to them about genetic testing, like the video below. Use this video to start the conversation about genetic testing with your patients. Our team is here to answer your questions about ordering, billing, policies, and logistics as you are becoming familiar with our services. Stay updated on the latest in hereditary breast cancer. We will send you information on relevant topics once or twice a month. *These criteria have been adapted from current professional society guidelines. This is not an exhaustive list. Insurance criteria differ across providers. Patients who fit these criteria are not guaranteed to be covered by insurance for genetic testing. 1. Childers CP et al. 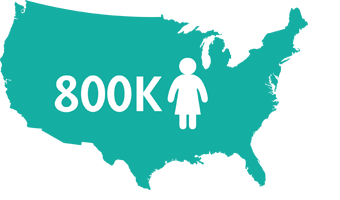 National estimates of genetic testing in women with a history of breast or ovarian cancer. J Clin Oncol. 2017;35(34):3800-6. 2. Beitsch P et al. Underdiagnosis of hereditary breast cancer: Are genetic testing guidelines a tool or an obstacle? J Clin Oncol. 2019;37(6):453-60. 3. 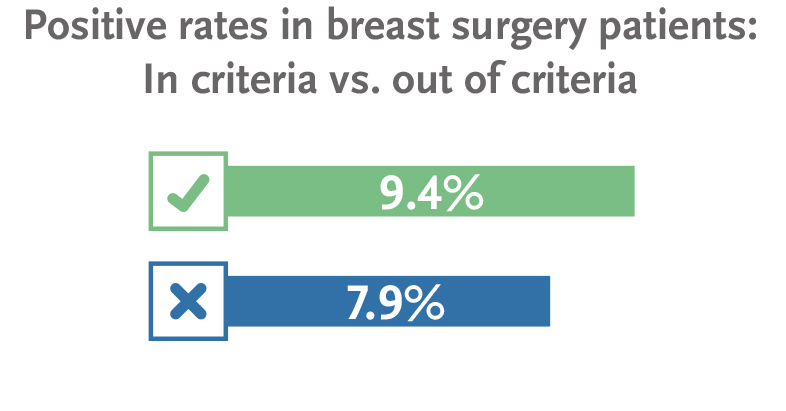 American Society of Breast Surgeons. Consensus guideline on genetic testing for hereditary breast cancer. Issued February 14, 2019.